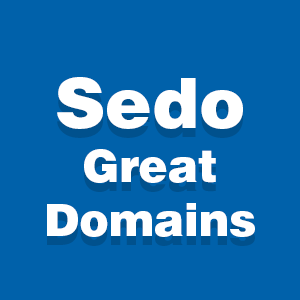 GreatDomains is a week-long, monthly auction of premium domain names, organized by Sedo. This month’s auction lasts from August 23-30.  We’re at the very end of summer, and this time around Sedo is auctioning off more than 220 domain names that meet its strict criteria for quality. Domains do have a reserve, and that’s understandable, so there’s opportunities to be had at various budget ranges. We hand-picked seven domain names that stand out, for this month’s “Seven with Sedo” and GreatDomains. EM.com – Magnificent two letter .com for any type of serious business. Reserve is in the mid to high six figure range USD. Kickboxing.co.uk – A great regional domain for a popular sport. Reserve is in the low/mid four figures GBP.  Corporation.co.uk – Another UK ccTLD domain with a strong keyword. Low reserve, three figures GBP. APPR.com – Great letters for a pronounceable LLLL .com. Reserve in the low four figures USD. JASS.com – Another great four letter .com. Reserve is in the low/mid four figures USD. Sudden.com – Dictionary domain, fit for various projects. Reserve is in the low/mid five figures USD. Note: Sedo is a premium sponsor of DomainGang.com.